Window Screens. 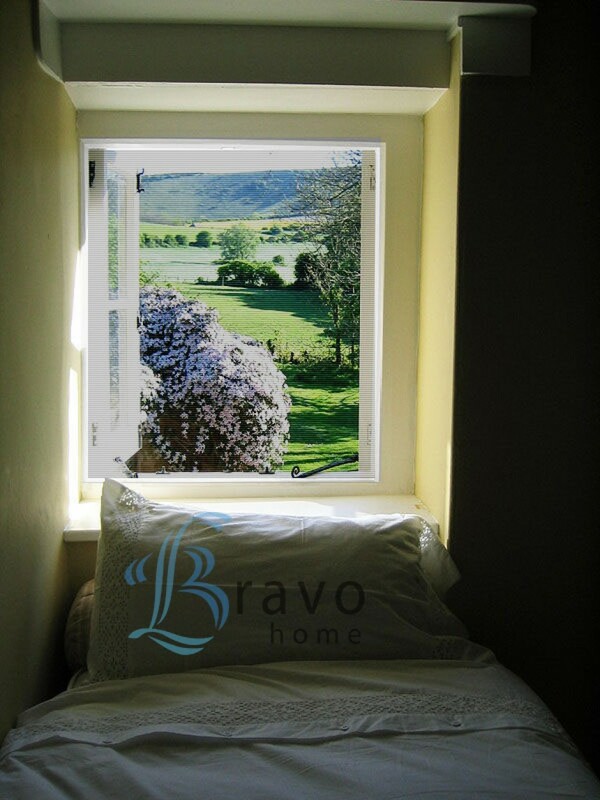 Window Insect Screens by Bravo. Fly and Mosquito Protection. Bravo Flexascreens are great window insect screens for many reasons. Our products are custom manufactured to your sizing for a perfect fit. Firstly, measuring and installation is easy and takes only moments to accomplish. The nice thing is the they require no tools or professinal installation. All you need to do is to attach the Velcro™ strips and then place the screen unto the Velcro. Presto you are done! Our Velcro™ strips ensures that your screen will be fastened securely. This will ensure that your window screens will stay put until you decide to remove them. Our screens will not blow off, break, distort or expand like traditional screens. Therefore, you can be sure that you will have a long lasting product for years to come. In addition, Bravo Flexascreens can be removed to allow for easy cleaning and maintenance of your windows. We use only the finest quality window screening materials and craftsmanship, so you are guaranteed the best quality products available. We provide you with options for your screen mesh. We have three mesh options to choose from for your Fleascreen. All three provide 100% insect, bug, fly and mosquito protection. In addition, they are all specially formulated with a vinyl-coating to ensure longer lasting color and flexibility. This fiberglass mesh is stronger than traditional mesh fabrics, thus it is more durable and resilient. So your screen will last longer and hold up for years to come. This mesh is seven times stronger than standard fiberglass mesh, so even the most tenacious pet will not damage your screens. The pet mesh will not tear, rip or become damaged from the claws and paws of your pets. The solar coated mesh ensures that your family is protected from damaging and harmful UV rays. It also protects your furniture, carpeting and hardwood floors from fading or discoloring over the years due to direct sun exposure. This mesh also cuts down on the sun's glare, so watching TV or seeing your computer screen is not a problem. Solar mesh also helps to reduce the heat, so your living space stays cooler and more comfortable in the summer heat. 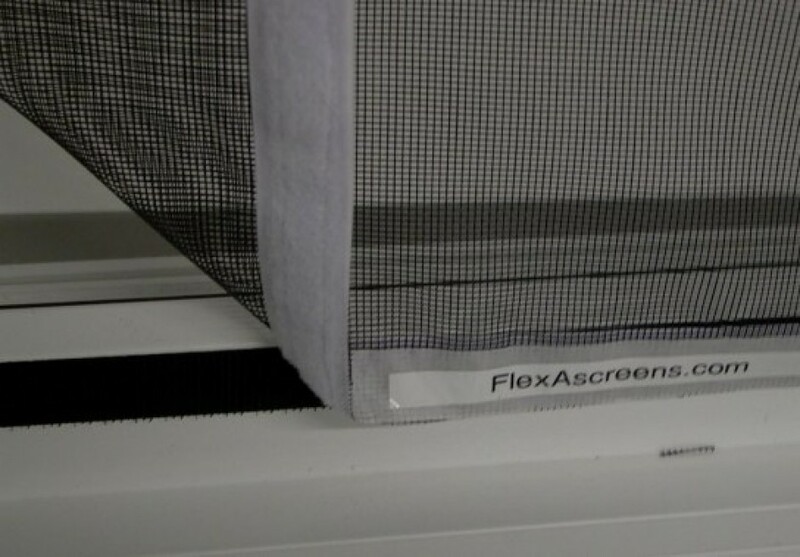 Bravo Flexascreen will fit any size or shape window, even the odd shaped one that traditional screens will not fit. Our products are affordable and durable, so you can be sure you are getting a great product at a great price. At Bravo, we want our customers to be completely satisfied with our products, service and prices. If you have any questions or concerns, please contact us. We look forward to serving you.